MEWP – ARTICULATED/TELESCOPIC BOOM – Novice Operator is for operators with little or no previous experience using a MEWP – Articulated/Telescopic Boom. The course will give you the skills to operate the scissor lift safely and efficiently. And who wish to achieve a nationally recognised operator qualification in the safe and correct use of MEWP – Articulated/Telescopic Boom. RTITB Certification: This enables the candidate to operate MEWP – Articulated/Telescopic Boom (with authorisation) both the photo ID card and certificate are valid throughout the UK and will be recognised by both employment agencies and perspective employers. The candidate’s name and details are kept on a National Operators Registration Scheme database (NORS) for 3 years. WSM IN-HOUSE Certification: This is optional, and if employers prefer, we can supply In-House certificates, only allowing the candidates to operate lift trucks / machinery within the company. Free MEWP Book is given to candidates on successful completion of the course. Successful Tab candidates will gain suitable and sufficient understanding of current relevant legislation, best practice and learn skills and ability in the safe use of MEWP Articulated/Telescopic Boom in line with current approved methods and manufacturer’s instructions. 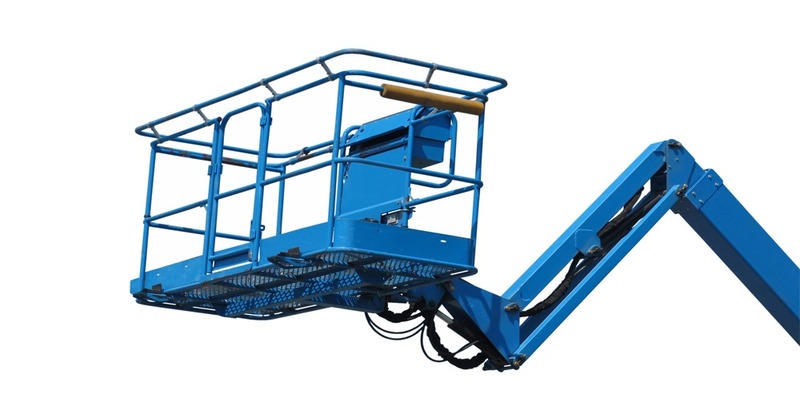 MEWP – ARTICULATED/TELESCOPIC BOOM – Experienced Operator will have some previous experience (possibly self taught) and will be familiar with the steering and operating characteristics of a cherry picker but will not have had the benefit of adequate, formal training in basic operating skills. However, they wish to gain a formal, nationally recognised operator qualification in the safe and correct use of MEWP – Articulated/Telescopic Boom. MEWP – ARTICULATED/TELESCOPIC BOOM – Refresher Operator for personnel who are currently formally trained and have RTITB certification or equivalent to operate MEWP – Articulated/Telescopic Boom and who wish to refresh and reaffirm their driving skills. Successful Tab candidates will gain suitable and sufficient understanding of current relevant legislation, best practice and learn skills and ability in the safe use of MEWP Articulated/Telescopic Boom lift in line with current approved methods and manufacturer’s instructions. MEWP – ARTICULATED/TELESCOPIC BOOM – Conversion Operator for current certified fork truck operators wishing to convert their Fork Lift Truck driving qualification and skills to include a MEWP Articulated/Telescopic Boom. Documentary evidence of existing certification must be produced as a prerequisite to attending this course. This course enables the successful trained operator to convert their existing forklift qualification to include the use any pedestrian operated truck (with authorisation) anywhere in the UK. LOOKING FOR FORKLIFT TRAINING, CAR & TRAILER TRAINING, DRIVER TRAINING AND MANAGING & SUPERVISING MATERIAL HANDLING EQUIPMENT (MHE) OPERATIONS COURSES?